Is muhammad hannan name correct or it must b abdul hannan? 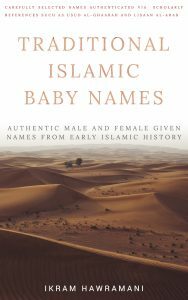 Hanan is not a quranic name, it is an Arabic name. There is a difference. It is just an Arabic word, anyone of any religion such as Christians in the middle east are called Hanna. Can I call my twin girl one hanan maryam.it’s allowed in Islam.other baby is boy. can i use hanania for a girl name? 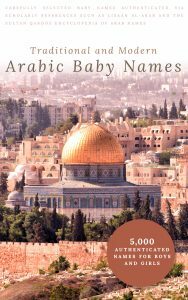 what it means in direct islamic name? My name is hanan but I’m a girl does those name to an girl child is suitable? My name is Hanan and I want to say that Hannan and Hanan is a correct way to pronounce. It is just the spelling that is different to you concern. 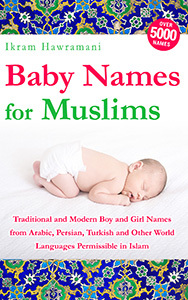 Can I use Hanan Muhammed for boy name ? Actually, it is a Quranic name, meaning the definition and word has been outlined in its text. 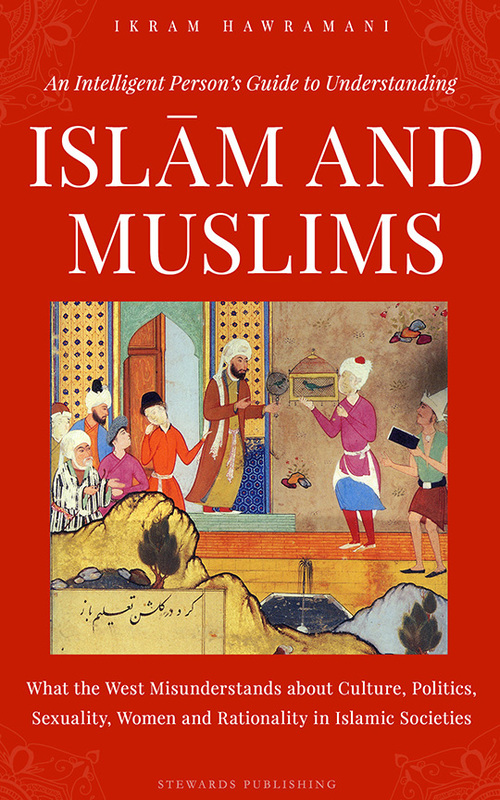 The Quran formed the basis of the language’s eloquence that the non-Muslims have adopted the terms used from it too. However, that being said, over 95% of Arabs are Muslim.